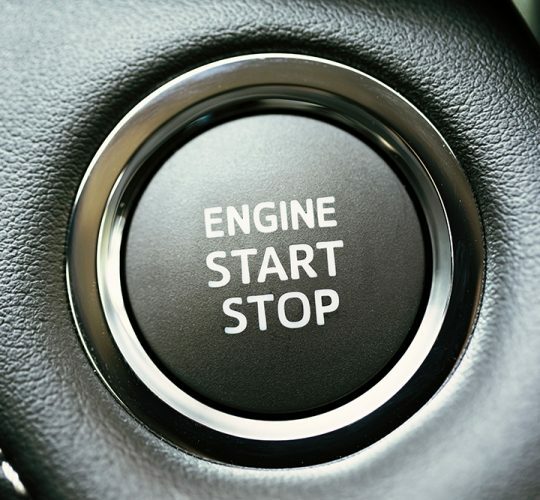 If initial diagnostics shows that the starter has been damaged, we usually face a dilemma, whether to replace it, or to use the option of equipment regeneration. The decision depends on the particular situation, individual needs and possibilities. It is worth adding that starter regeneration can be even 40% cheaper than buying a new part. So, if you want to save money, don’t hesitate and have your starter regenerated. The parts that usually get damaged are an electromagnetic solenoid, brush holder with brushes and bearings, and sometimes it is enough to fix this given part to make the starter fully functional again. 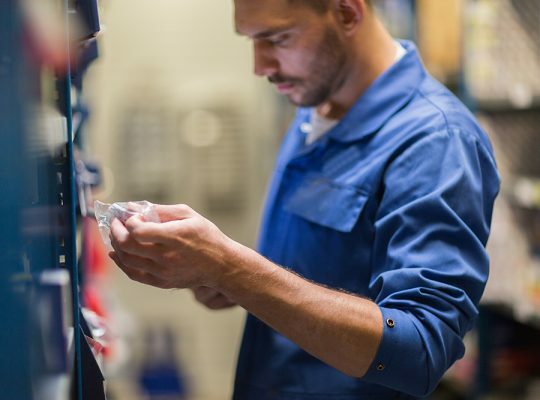 During regeneration, our experts are able to perform a series of actions to restore the starter’s effectiveness and functionality matching those of completely new parts. If you are looking for a lower costof starter replacement, have it regenerated. However, remember that in such a situation you have to go to a garage and seek professional advice from qualified specialists and detailed diagnostics. In case of starter problems, it is fairly simple. The longer it is used after certain components have been worn, the more susceptible it is to total damage or more costly servicing. Buying a new starter should be the last resort, as it is definitely more profitable to have the starter regenerated, at twice as low price. Regenerated components guarantee 100% efficiency declared originally by the manufacturer. The cost of starter regeneration varies and depends on individual factors. Contrary to appearances, starter failure does not always lead to complete car immobilisation. 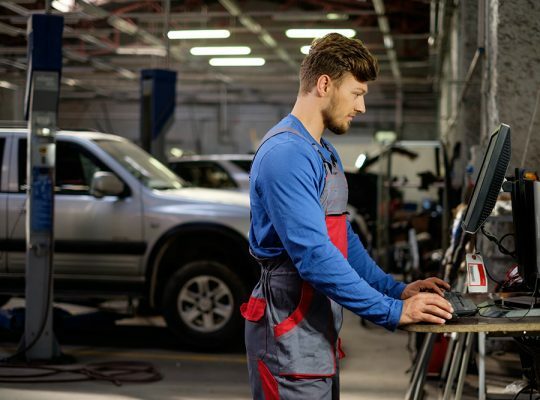 The damage can be small, so it is best to go to a reliable garage, where an expert will say, which option is more profitable and why – regeneration or buying a new part. It is worth remembering that in such a situation all details are important, so it is necessary to ask the specialist questions to assess the problem and make the best decision that will not be a burden to one’s budget.